When should you introduce eggs to babies? Do you delay past 6 months? Start earlier? It’s a straightforward question, though historically, leading authorities have not provided a straightforward answer. …so many “authorities” but so little clarity! But that changed last week. 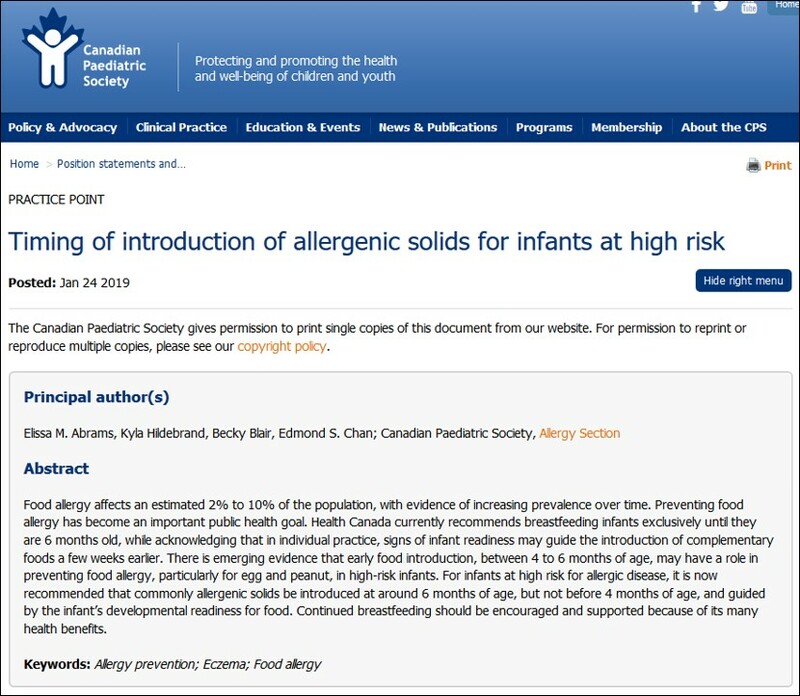 On January 24th, 2019, the Canadian Pediatric Society (CPS), Canada’s national pediatric association, released a new position statement on the best time for introducing allergenic foods to babies. The goal was to provide much needed clarity and alignment. 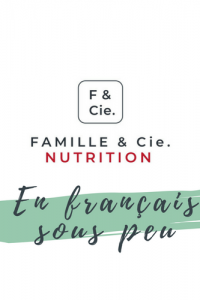 This statement has been written by experts in the field of allergies and infant feeding, including Medical Doctors (MDs) and a Registered Dietitian (RD), and boy, don’t we love it when great and wise people work together to help parents feel confident about feeding their child! The new CPS statement aligns with Health Canada’s official recommendations from 2013-2014 (view here). 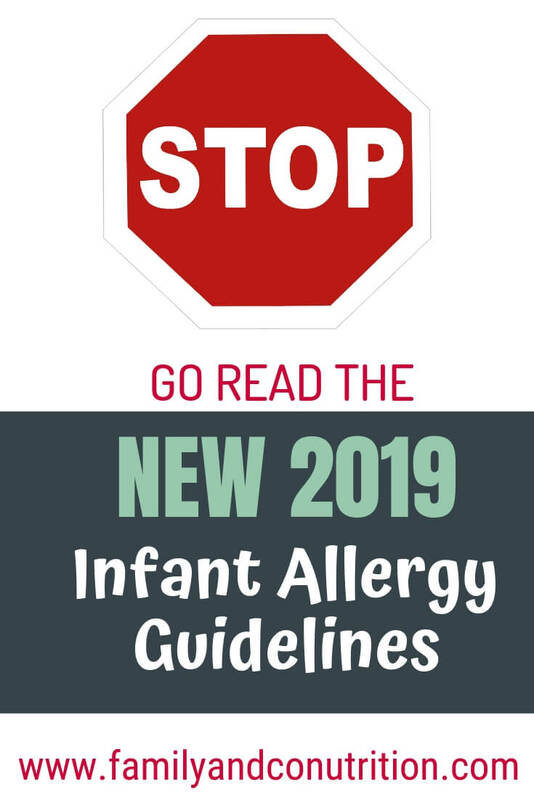 But since the release of these guidelines 5 years ago, a number of high quality clinical trials on infant food allergies have been completed. 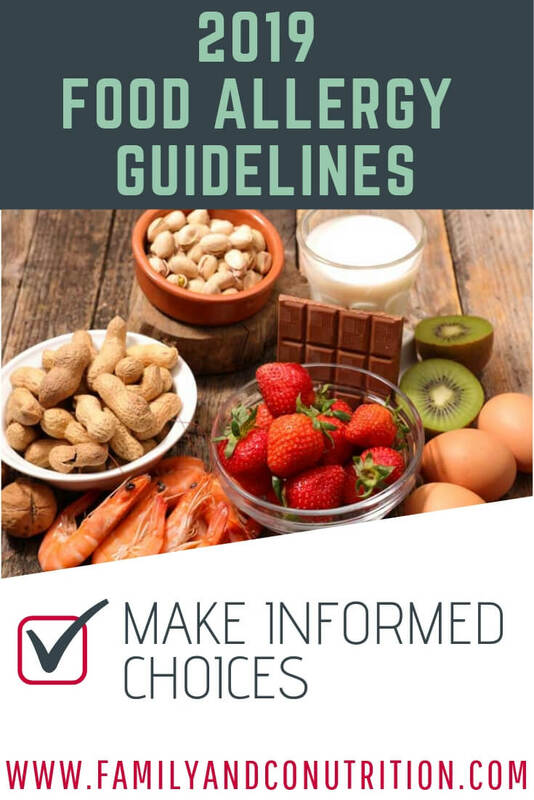 From this new knowledge, the CPS has put forth clearer directions on how to safely introduce allergenic foods like peanuts and eggs. This is great news! What’s the major finding? Well, the latest evidence suggests that early food introduction, between 4-6 months of age, may help prevent the development of food allergies later on. Health Canada suggests the same thing, but is less “directive” in their recommendation, with a general statement to not delay introduction to allergens. While Health Canada’s recommendation applies to all babies, the CPS new statement specifically applies to high risk infants…but we believe that most parents should be aware of the latest science! Prevention is a major public health goal, as estimates suggest up to 10% (self reported allergy prevalence = 7.5%) of the population is affected by food allergies. What are “food allergies”? which foods does that include? In theory, any food CAN cause an allergic reaction. OK, got it. But does my child fall into the “high risk” category? That’s the million dollar question! There is no consensus among practitioners, researchers and international associations and authorities. The CPS provided a two-part definition to guide us. Does your child have a first-degree relative (meaning a sibling or parent) with “atopy” which includes eczema, food allergies, allergic rhinitis, and asthma? Does your child have a personal history of atopy, including eczema? If you’ve answered “Yes” to these questions, you can probably consider your child to be at high risk; something you should confirm with your doctor. At risk or not, all babies should begin the early introduction of allergenic foods as soon as they start eating solid foods. Not sure how to introduce these allergens to your baby? We got you covered with this simple guide with ideas of food and ways to introduce each of them. 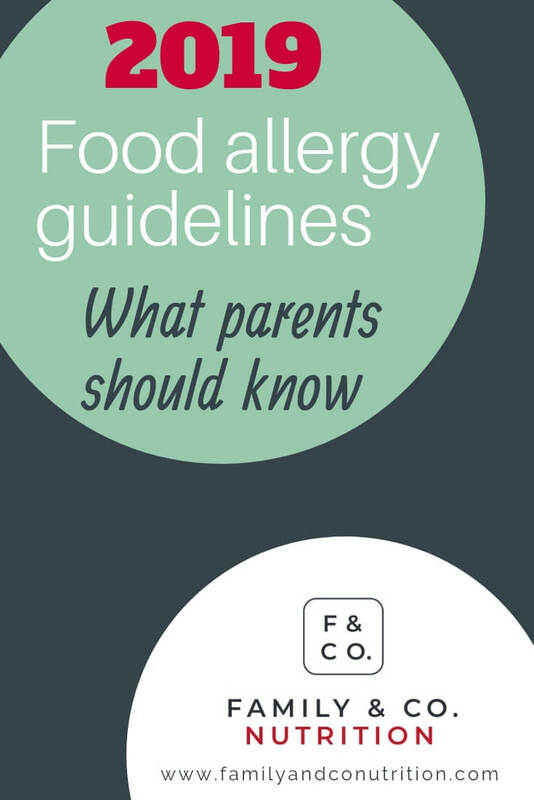 Even after an allergenic food is successfully introduced without a reaction, parents need to maintain its oral tolerance by frequently offering it. Once your baby has been introduced to eggs and you know s/he is not allergic, it is important to keep offering eggs regularly. This can be done either in recipes, or as is. 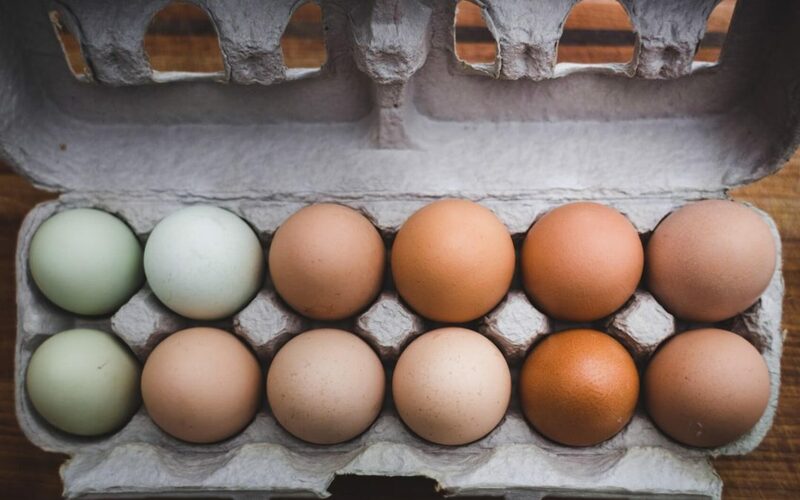 Consider offering eggs on 2-3 occasions per week, as you progress with other foods. This way your baby’s body knows that this is a regular food and that their is no need to react and generate an allergic reaction. What about the old recommendation of introducing one new food at a time? Except for common food allergens, there is no need to introduce one new food at a time, nor wait 3 days before offering a new one. First, because at that rhythm your child wouldn’t eat a variety of food until s/he reaches puberty! Second, it over-complicates the whole process without offering additional benefits. There is no scientific evidence supporting a benefit of introducing one food at a time. The exception is the list of food allergens above. Introducing these individually will allow you to identify any foods guilty of causing an allergic reaction. So yes, do introduce one allergen at a time. Mornings are ideal so you can monitor baby’s reaction throughout the day. 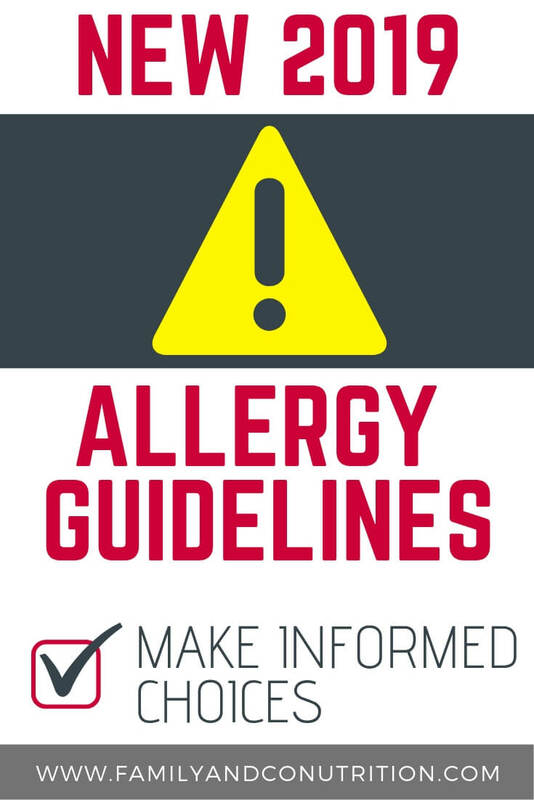 Remember to offer the allergenic food several times per week. If baby is not reacting, move on to the next allergen without delaying. In the meantime, build on your progress and offer all sorts of age- and texture-appropriate foods to baby. When an allergen is successfully introduced, keep offering it as you test another allergens to maintain tolerance. When you decide to introduce solid foods (even if it’s a dab of peanut butter in breastmilk), remember the importance of repeated exposures to maintain your baby’s oral tolerance. There are different ways to minimize food allergy risks in babies, and the timing of solid food introduction is one of them. But, let’s not forget the importance of exclusively breastfeed for 6 months. 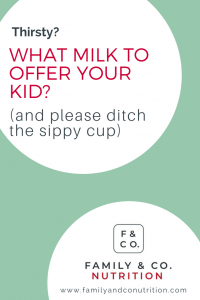 Breastmilk is an excellent way to minimize allergy risk, and should be encouraged for a multitude of other reasons. 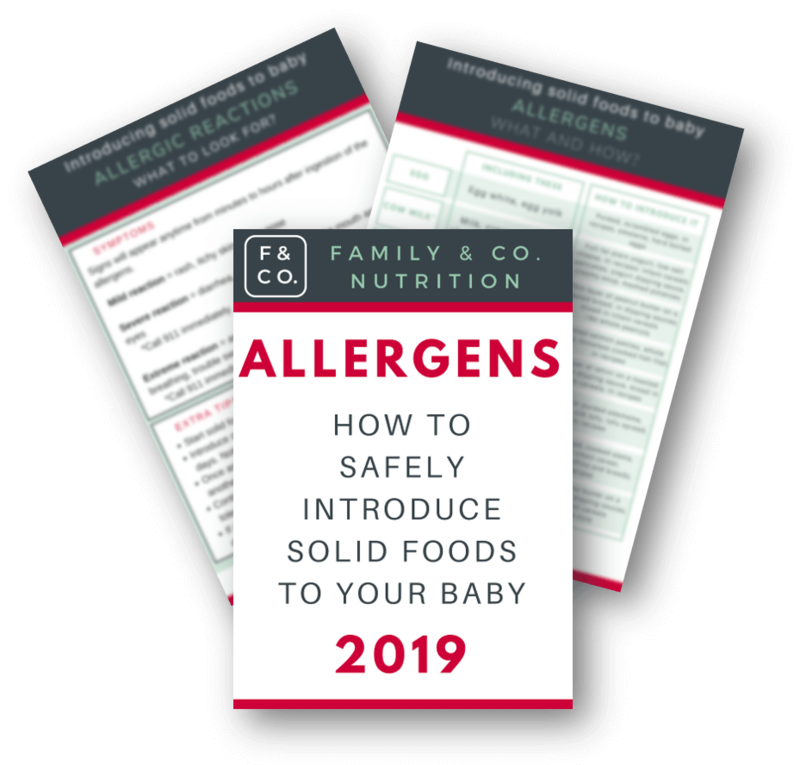 For baby’s that aren’t at a high risk of allergies, there is no scientific evidence supporting solid food introduction before 6 months of age. In this case, maintenance of exclusive breastfeeding is more important. 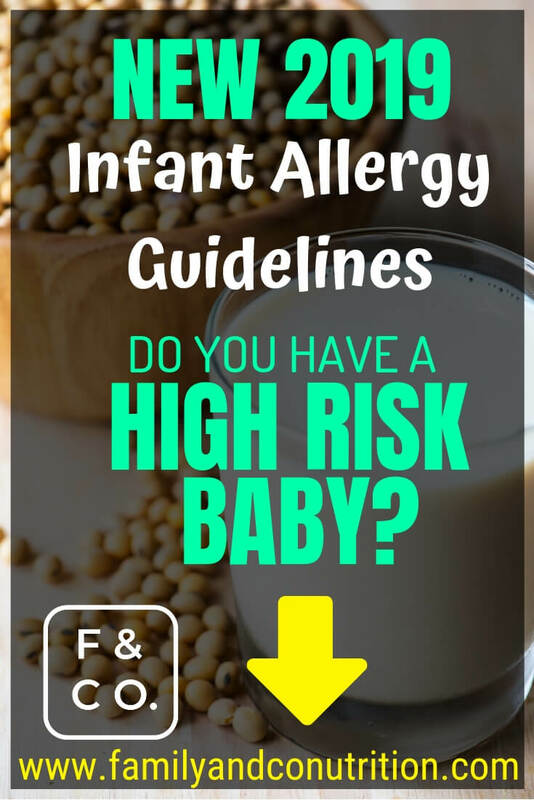 If your baby is at high risk of allergies, it might be worth having a discussion with your doctor/allergist (expert in allergy management) and your dietitian (expert in infant feeding) to see what the best approach is. 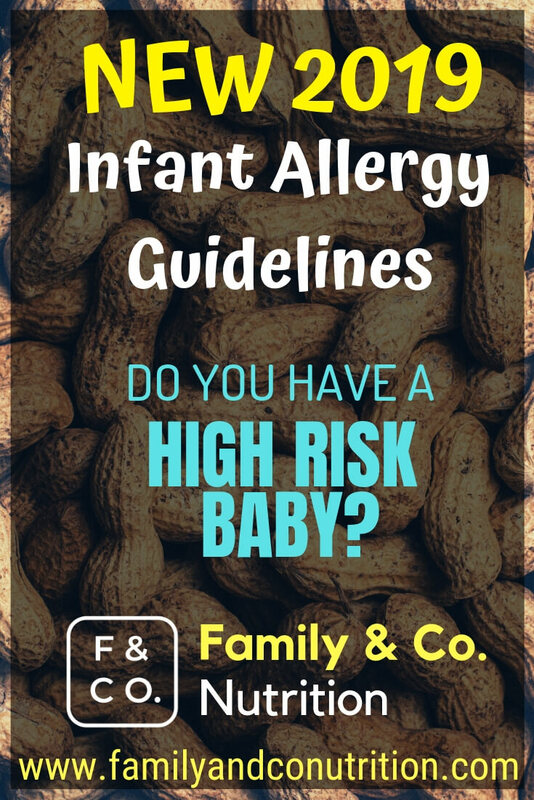 This will help clarify when food allergens should be introduced for your baby specifically: 6 months? 5 months? 4 months? 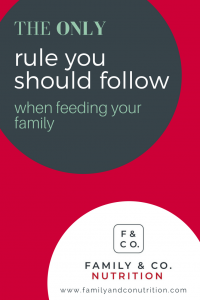 It’s important to weigh the benefits of exclusive breastfeeding against the risks of waiting before introducing food allergens. You also have to consider your family’s reality, and your child’s specific needs. The benefits of breastfeeding, including allergy prevention, are clearly mentioned in the CPS statement, and we love that! Breastfeeding exclusively for about 6 months, and continued until 2 years of age (or more) is encouraged for all the benefits for mother and baby! Let’s put this in perspective: allergies are only one aspect of your child’s health. We totally understand that it is scary, and concerning, and we all want to avoid food allergies because it can be life-threatening. It can also be a lot to manage, but it isn’t impossible; many parents manage like pros and their kids thrive and are happy! Preventing allergies is not the only reason to dictate the timing of solid food introduction. There are many more factors to consider, and the sign of readiness of your child to solid foods should always be observed. We cover this topic in detail, in a previous post. The most important part of the CPS statement is to let yourself be guided by your baby! In an ideal world, all the signs would be clearly shown by your baby on his/her 6 month birthday. It would make our recommendations easier, but that is not real life! We suggest you focus on the signs of readiness rather than the age of your baby. Trust your baby to show you when s/he is ready for solid foods, and trust yourself as a parent to work with your child. There is overwhelming evidence now that delaying the introduction of allergens is not a good idea. It does not reduce the risk of food allergies. In fact, it may actually have the opposite effect and increase the risk that your baby has an allergic reaction. 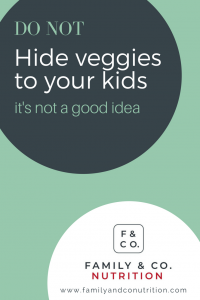 So as soon as baby is eating, get going with the allergens! There is probably also another aspect where we all agree: don’t rush the introduction of solid foods before 4 months. It is clear in the CPS statement: “not before an infant is 4 months of age”. Baby is not physiologically ready to manage (mouth) and digest (gastrointestinal tract) food yet. Breastmilk, if possible, is really the best choice for baby until you see signs of readiness for solids around 6 months of age. OK, so what should I do with my child? 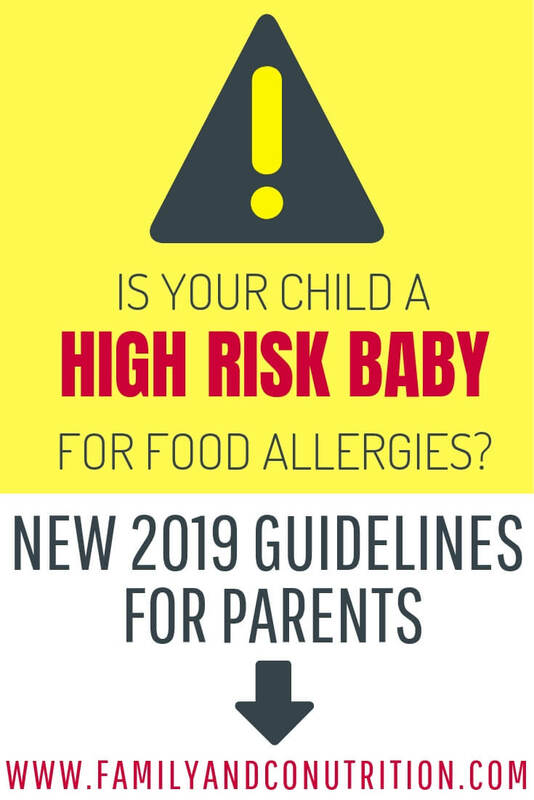 For children not at a high risk for food allergies: introduce food allergens as soon you introduce solid foods, around 6 months of age, but really when your baby show signs of readiness. Don’t introduce food before 4 months of age, unless you’ve been specifically told so by your health care team who have assessed your child. 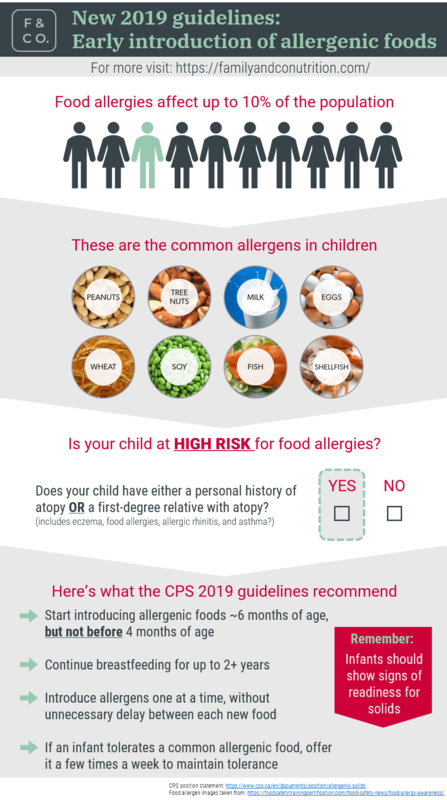 For children with a complicated medical history, history of food allergies in the family, or if you are nervous about introducing allergens, get in touch with your doctor/allergist and a dietitian to see what is the best approach. For all children, don’t delay introducing allergenic foods. Note: preterm babies and babies with medical conditions; see with your health care team. When baby is eating solids, s/he should be eating allergens. In the meantime, if you have any questions or comments, please contact us so we can help you!